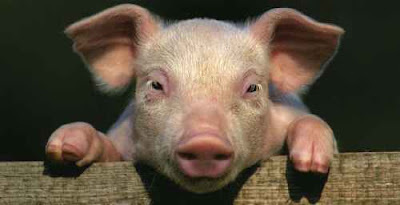 Denying mental qualities to animals in order to eat them ~ Health Matters Today! New research by Dr Brock Bastian from UQ's School of Psychology highlights the psychological processes that people engage in to reduce their discomfort over eating meat. This paper will be published in an upcoming edition of the Personality and Social Psychology Bulletin, where Dr Bastian and his co-authors show that people deny mental qualities to animals they eat.